A Milwaukee company that installs sprinkler systems. A personal logo for letterhead and business cards. 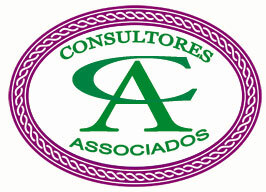 A logo for a consulting firm in Mexico.